Want to get away more often? Want low cost weekends away within an hour or so of home? Want to avoid paying extra for children, additional adults, awnings etc.? Want to be able to book at short notice? Want your weekend to last until Sunday teatime? The Sprite Sterling Swift Caravan Owners Club is for owners of Sterling and Sprite caravans, dealer specials based on these, Swift Group caravans and older caravans made by Eccles, Sprite Leisure Group or CI. We organise temporary weekend ‘pop up’ sites (rallies) across the country. Many are on fields reserved for rallies. Some have electricity. We arrange holiday rallies in the UK and abroad and an annual National get together for all of our members. We try to cater for families, couples, retired people and those caravanning on their own, by linking rallies with events such as airshows, steam weekends and regattas or close to attractions like museums, theme parks etc.. We do different things each year. We support owners new to rallying or new to travelling abroad. We keep members informed through regular newsletters and our annual rally handbook. We attend local and national caravan shows to share our experience and encourage new members. 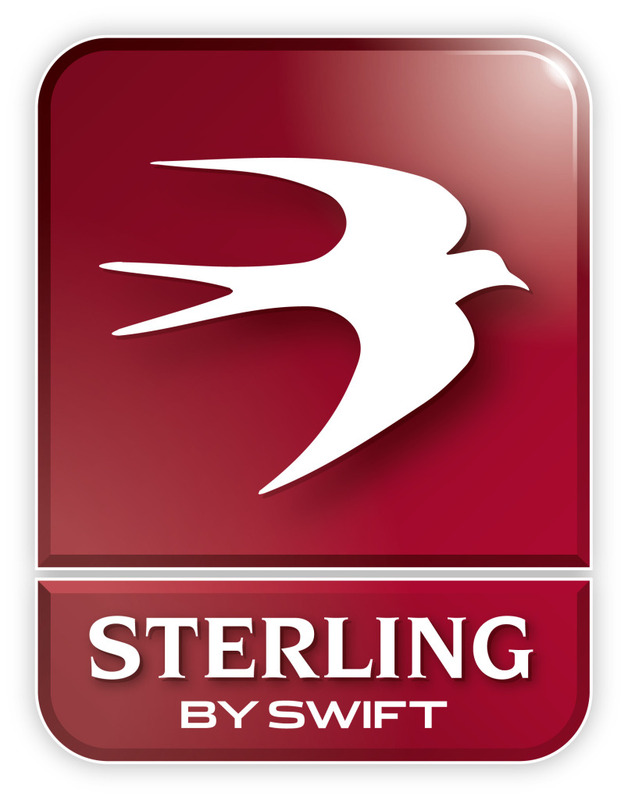 Members get an exclusive invitation to visit the Swift Group factory every few years. Sorry but we can’t consider applications from owners of Abbey or Ace caravans made before Swift took over these brands. Please check your weightplate to see if it says Swift or not.